Ajay Devgn was born on 2nd April 1969 in New Delhi to Veeru Devgan and Veena Devgan. He is a bollywood actor, director and producer. 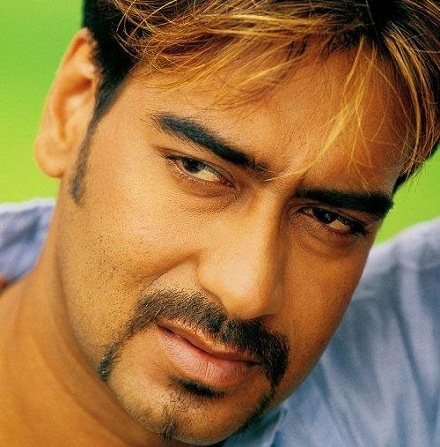 Ajay attended Silver Beach High School, Juhu & Mithibai College, Mumbai. Ajay Devgan started his acting career with “Phool Aur Kaante” in 1991 and won Filmfare Best Male Debut Award for his role. He owns a production company named “Ajay Devgn Films” established in 2000. He ventured into film direction with U Me Aur Hum in 2008. He changed his name from “Devgan” to “Devgn” to due to astrological reasons. He is the first Bollywood personality to buy a private jet. His father Veeru Devgan is a director, choreographer and stunt coordinator. 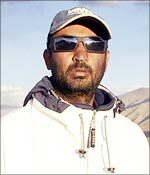 He worked for over 80 Bollywood films as a stunt coordinator. His mother Veena Devgan is a film producer. 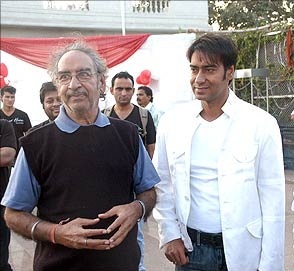 Ajay’s brother Anil Devgan is a Bollywood film director who directed his brother’s two films namely Raju Chacha in 2000 and Blackmail in 2005. Kajol was born on 5th Aug 1974 in Mumbai to Shomu Mukherjee, a film director and Tanuja, an actress. 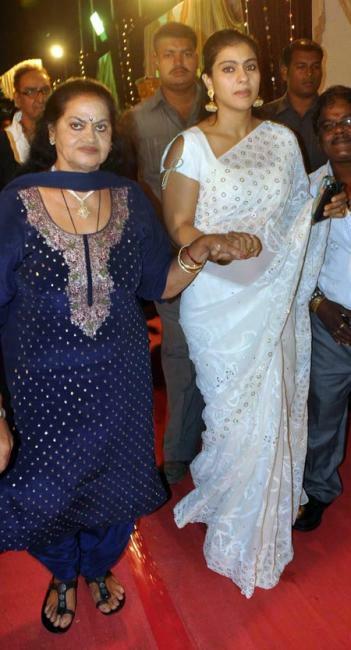 She has an younger sister named Tanisha Mukherjee, a Bollywood actress. 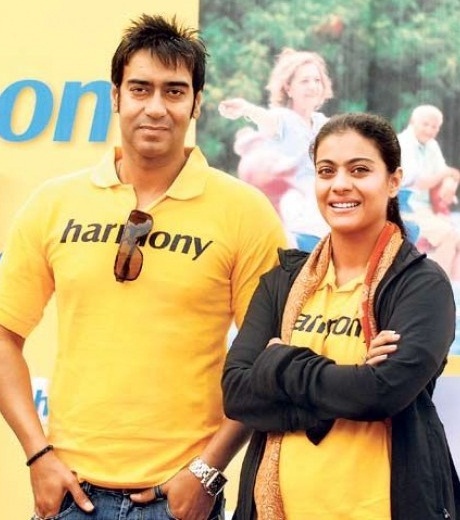 Ajay started dating actress Kajol during the filming of Gundaraj. They got married on 24th Feb 1999 as per Maharashtrian traditions at Devgn house. Kajol became pregnant in 2001 but unfortunately she suffered a miscarriage, later she gave birth to two children. 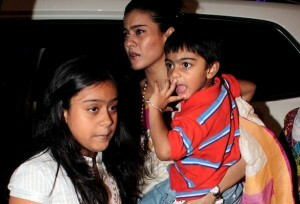 The couple gave birth to daughter Nysa on 20th April 2003 and son Yug born on 13th Sep 2010. They chose to preserve their son’s umbilical cord & tissues which protects the child from serious ailments.